Submitter: I really like tofu, especially if it’s breaded and fried and has a fantastic sauce. What I don’t like about this cookbook is that it calls tofu an odd name, is focused on one brand, and is kind of dated. Also: there are many lovely vegan, vegetarian, and allergen free cookbooks these days. On a positive note, these are some of the best pictures of tofu that I have ever seen. There is a brief note in the introduction about how the founder of the company started out, many years ago, making tofu in his bathtub and delivering it to local places in a red wagon. Listen to me: making food or beverages in your bathtub is not a viable business plan. Just stop. Holly: I’ve never heard it called “soyfood” either, but there are lots of soy-based foods other than tofu, such as soymilk, soynuts, and edamame. I’m not a huge fan of branded books either, but in my library people do check them out. 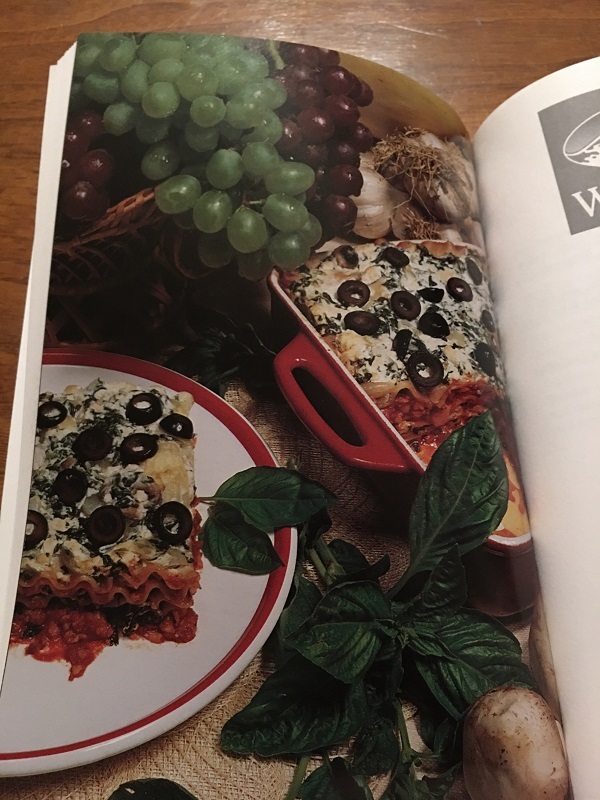 I’ve seen cookbooks by Pampered Chef that features only their equipment, cookbooks by Kraft that feature their pre-made ingredients, cookbooks by Newman’s Own, Krispy Kreme, Nabisco…you name it and they have a cookbook featuring their products. The bit about making tofu in the bathtub is totally gross, and I hope he clarified that all that was in the past! 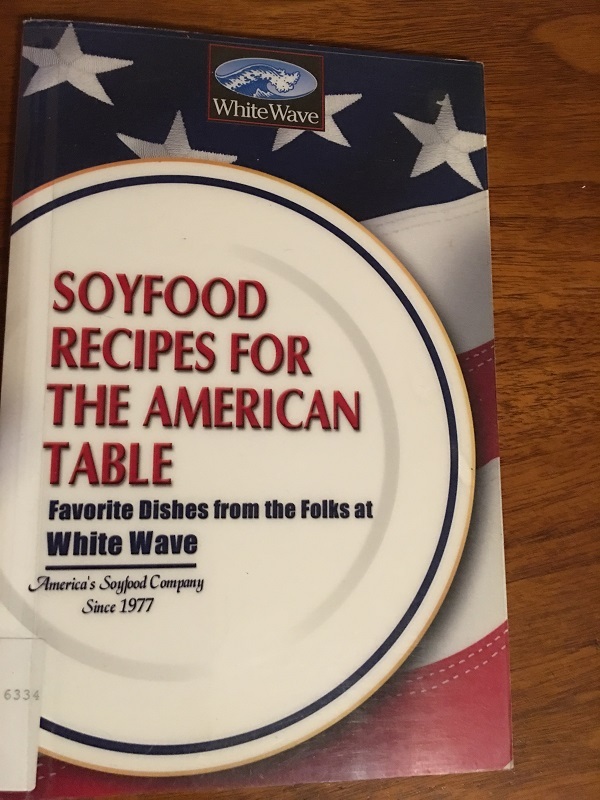 White Wave was a subsidiary of Dean Foods, and was purchased by Danone, so they now do business as Danone North America. 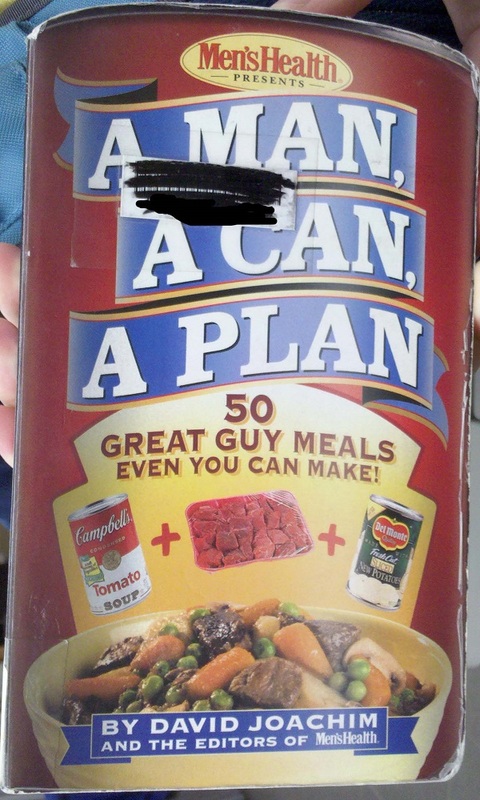 I wonder if that fact makes a difference in the usefulness of this cookbook. Do the products they use in the recipes still exist? Probably not in the same name/label as the book indicates. You can certainly use any brand of soy products to make most recipes, so maybe it’s not a deal breaker. Just something to consider. 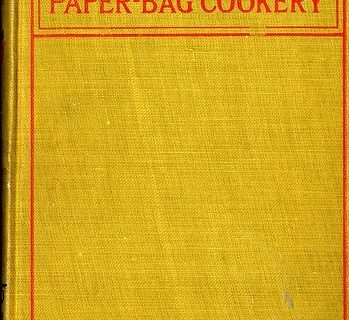 I’d probably keep the cookbook in the collection if it circulates, even though it is 20 years old. Um, what do you mean “calls tofu an odd name”? The only recipes you show call for soy milk, not tofu. And so what if they focus on one brand? 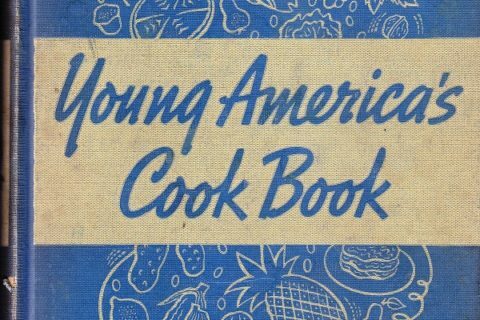 It’s published by that particular company; is that any different from the Hellman’s mayo cookbooks you’ve posted earlier? The odd name is soyfood as a generic term. Bathtub tofu in the same bathtub his grand mother made bathtub whiskey in? 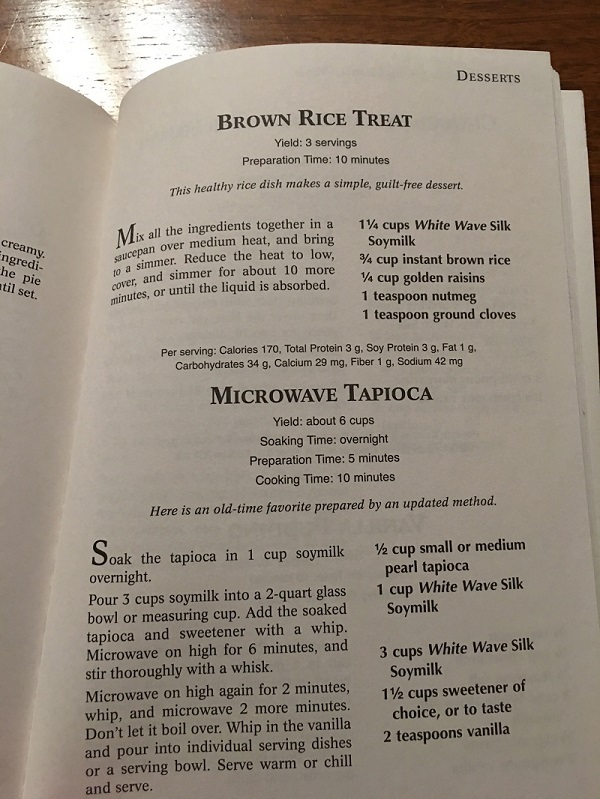 Unsweetened brown rice with raisins may be a nice side dish with the right dinner (I actually think it would go well with a very spicy main dish), but it is not and will never be a dessert. It reminds me of rice pudding or custard, which is a great dessert, served hot with whipped cream! Being brand-centric has never been a problem for me. Whether it’s White Wave, Silk or Generic, it’s going to work the same. This book reminds me of my college cafeteria- which is why I always stuck to the salad bar. Silk soy milk still exists. It’s not as good as the Trader Joe’s soy milk, though.